As some of you may have seen on Facebook, I have spent the last year and a half quietly in the background plugging away at what became the most intense spiritual experience of my life. Now that this season of my life has come full circle, I am back in the game and I am now thrilled to let you know that my new book Unafraid: Moving Beyond Fear-Based Faith is available for preorder wherever books and ebooks are sold! Preorder Unafraid today and register for my bonus offer: membership in a private Facebook group where I’ll be interacting and joining you via Facebook live to talk about the book, or anything else that comes up (register to receive the bonus offer, here). If you’ve been following Formerly Fundie for any length of time, you likely know that my faith journey has taken many twists and turns– and this past year, it took another big one as I began to wrestle with the role that fear still played in my spiritual life, long after leaving fundamentalism. In Unafraid, I describe what I thought was a crisis of faith, but actually turned out to be a renewal of my faith, and I share my thoughts on how other Christians can learn, as I did, to reject American Christianity’s deadly culture of fear. 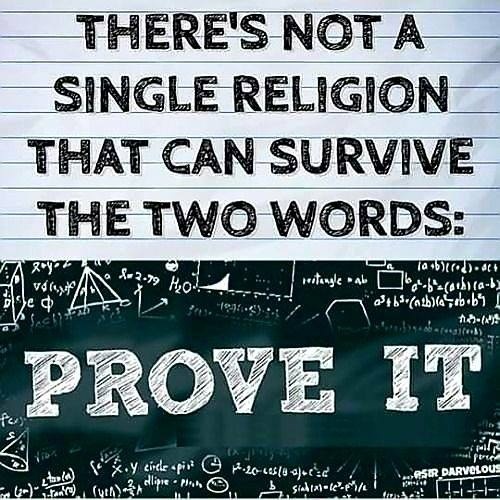 Growing up, I was taught that the God of the Bible would exile to hell those who didn’t believe in him, where they would burn in a lake of fire for eternity. Because of this starting point of faith, it should be no surprise that it became a fear-based faith, as so much focus was put on how to avoid being condemned to hell. As I retraced the old building blocks of my faith, I came to realize that this constant fear that God would send me to hell if I was unable to love him back in just the right way, had actually prevented me from having the very thing I was told I needed to have: a personal relationship with God. It’s hard to have a relationship with someone if you’re worried there’s a chance they might dose you with gasoline and set you on fire one day for messing it all up. As I got older I began to see that this vision of God didn’t line up with the person of Jesus, who was the epitome of radical love. As I drew nearer to Jesus and further from the punishing God of my childhood, I realized that there were many parts of Christianity, particularly American Christianity, that didn’t add up for me anymore. I tried to stuff this realization away deep inside me for a long time, but in the end it bubbled up and I was in a full-blown spiritual midlife crisis. The good news? Once I quit resisting my fear and stepped into it, I discovered that a crisis of faith doesn’t have to be the death of faith– but might actually be the birth of it. And that’s exactly what I’ll show you in this book. 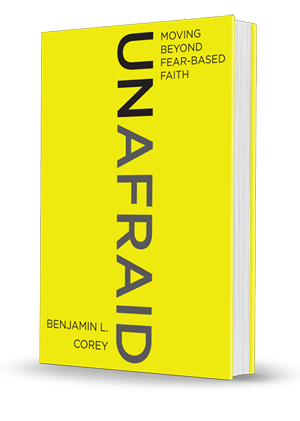 Unafraid is a book about having the courage to explore what happens when we remove a foundation of fear from our faith. Fear impacts every aspect of our spiritual lives—it makes it difficult to have an authentic relationship with God, causes us to take a rigid approach to the Bible, and invites us to become tribalistic in our faith. When we shed fear, we can discover a world of possibilities for what faith can look like. My friends, you’ve journeyed with me through one major faith transition before– now I’m inviting you to take the next step, and join me in one more. It’s a journey where we’ll look our fear of God in the eyes, and then rebelliously “un” it. Unafraid is on sale November 7th. 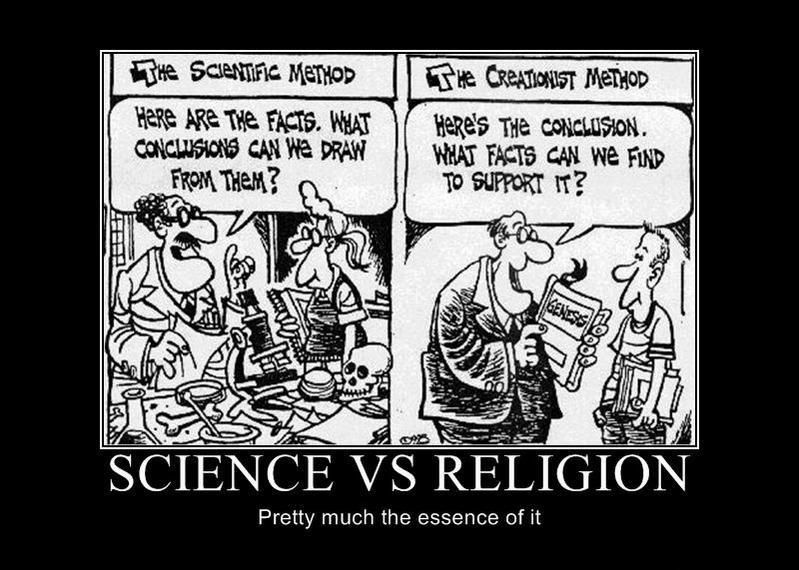 Btw – a ‘science’ degree from a theological school is not credible as a degree for the sciences.